Subscribers can attempt the tests on their respective platforms they were registered . As of now we have activated 7 Current affair tests specifically based on VISION IAS monthly current affair magazine , in last year prelims the current affair question were comprehensively covered by this magazine . The process should be to read the magazine [ Click Here to Download ] and attempt the tests . We provide all India ranking so by attempting you will be able to gauge your standing immediately among fellow aspirants , if you score less than 50% , you need to improve . You can also get all the VISION Current affair based activated tests as we have included them on our 2018 Test Series . We believe that the current affair questions in prelims are not restricted to 1 year . So think about it , You can start attempting Mock tests for Prelims 2018 Right Now . This will boost your confidence and will let you know your standing well before almost all aspirants . 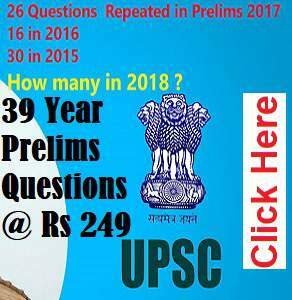 Many aspirants who are serious towards 2018 Prelims already Joined Our 2018 Test Series . 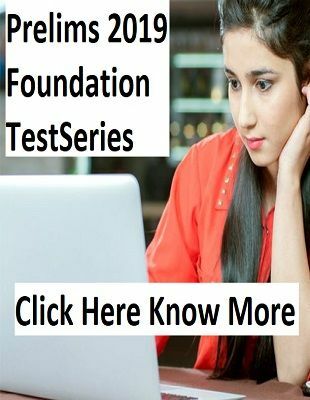 Tests Will be activated according to the schedule provided in the above link , But as this is an online test series you can take these tests according to your own schedule anytime on any device , mobile tablet or computer once the test has been activated .